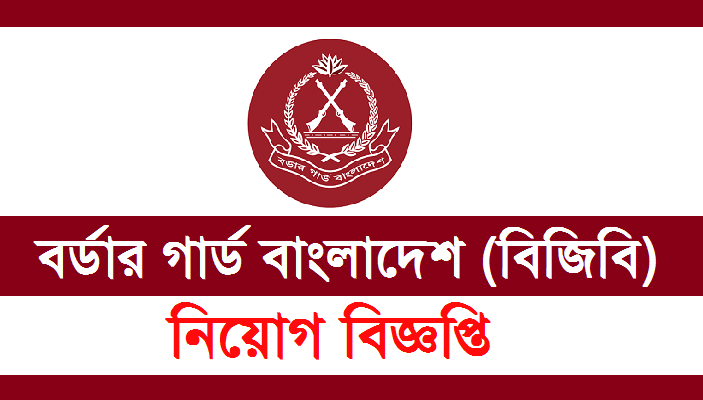 Border Guard Bangladesh Job Circular 2019. 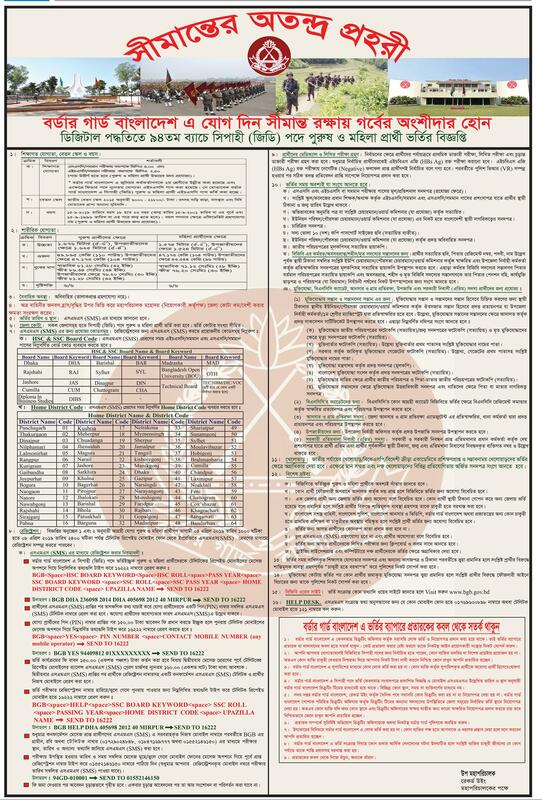 This border guard job circular is a very attractive job for the young job seekers. This is a very prestigious job where you have the opportunity to serve the country as well as serve your family. Border guard is a half-militia organisation of Bangladesh.